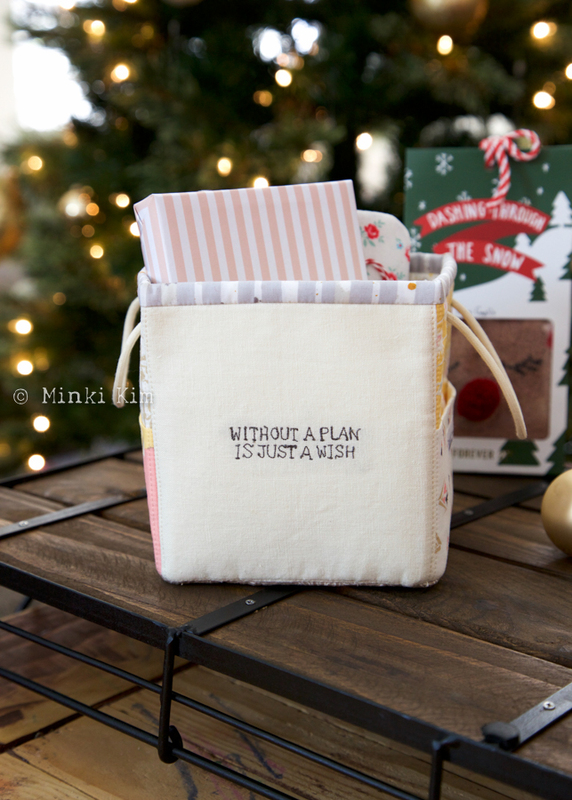 Today I share how to make this darling MINI BASKET Tutorial on Bernina’s blog, WeAllSew. 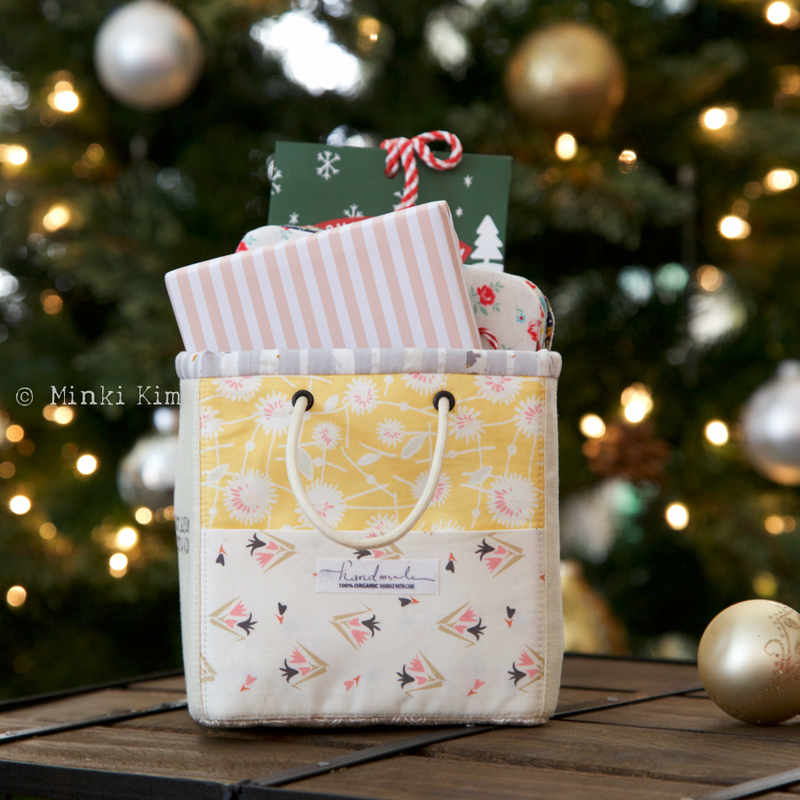 We can never have enough storage and when it comes Christmas season, a handmade storage basket makes the best gift. 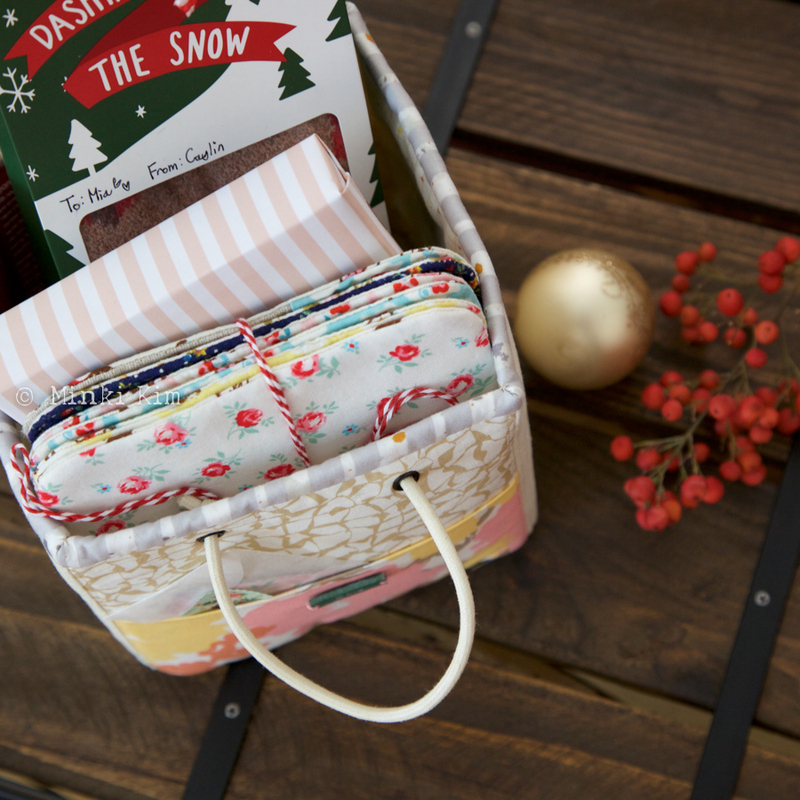 Add personal charm with sewing machine embroidery faster than ever. 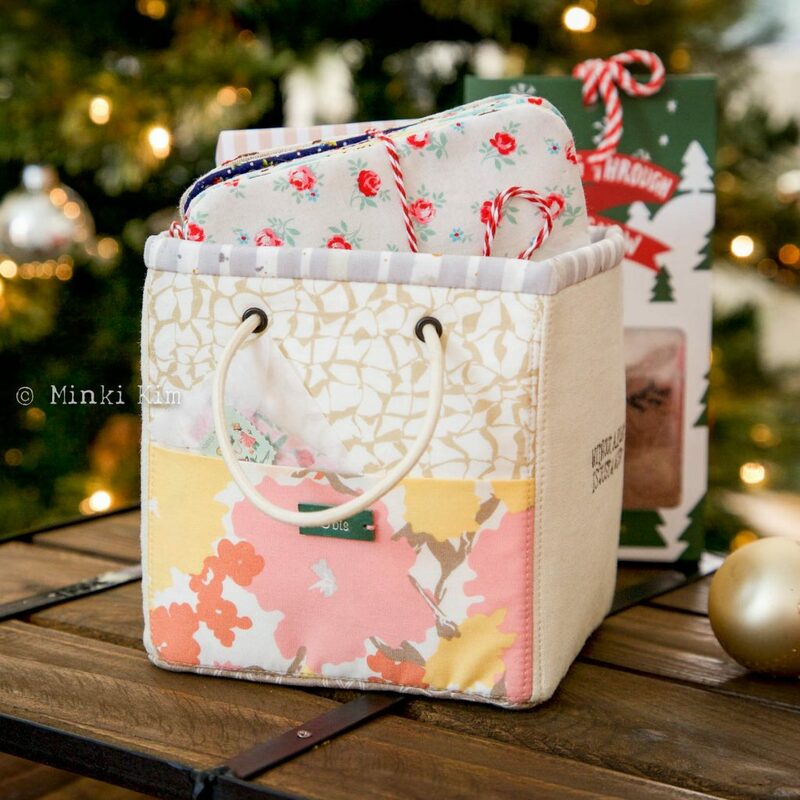 I hope you enjoy making a one of a kind DIY fabric basket today. Find out easy step-by-step instructions and my hand drawn rose pattern + Enter a chance to win a autographed copy of my book(c0-authored with Kristin Esser), Sew Illustrated, 35 Charming Fabric & Thread Designs on WeAllSew. Cute cute cute Looks like a perfect gift package for some fat quarter gifts for my quilty friends. Truly inspiring! 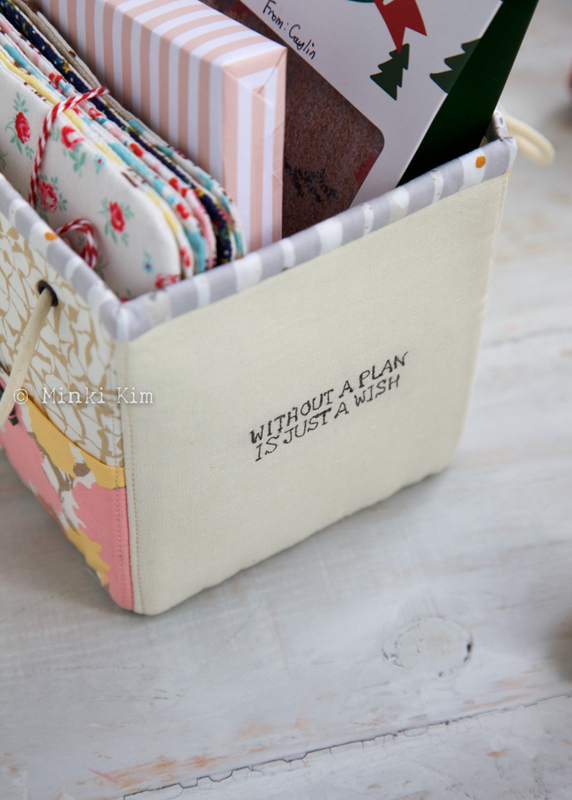 I love that you have top stitched all the sides, it makes the fabric box look even more prim =) Thank you for the beautiful photos. Truly inspiring! 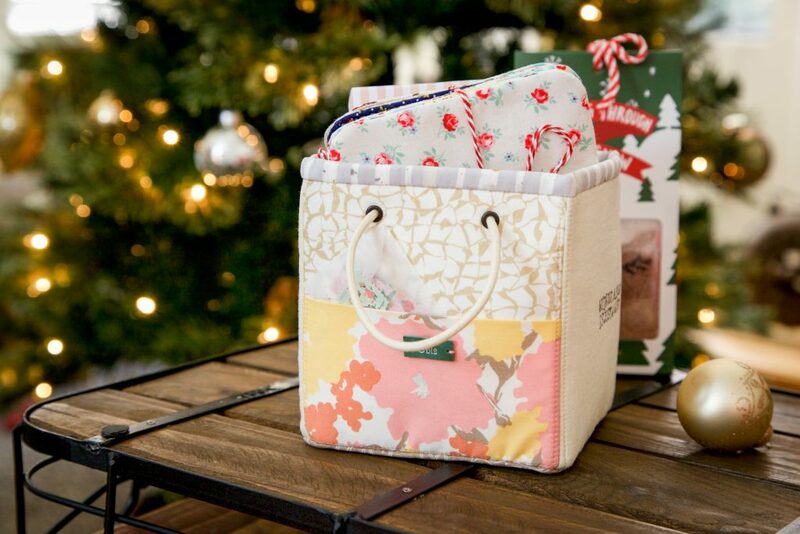 I love how you have top-stitched all the sides, making the fabric box look even more prim =) Thank you for the beautiful photos!